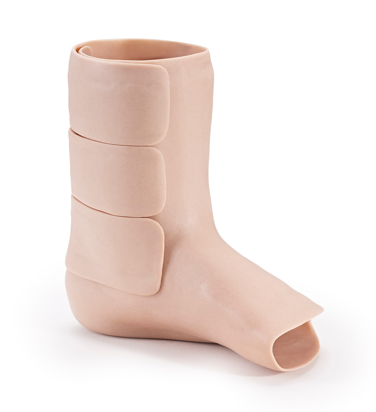 The SAFO© from Dorset Orthopaedic is a device used to counter the effects of foot drop by lifting the foot from the top of the foot and front of the ankle. 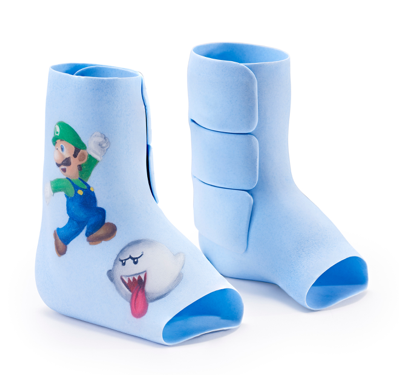 It is a neatly fitting device which can be used as an alternative to more traditional ankle foot orthoses (AFO’s). 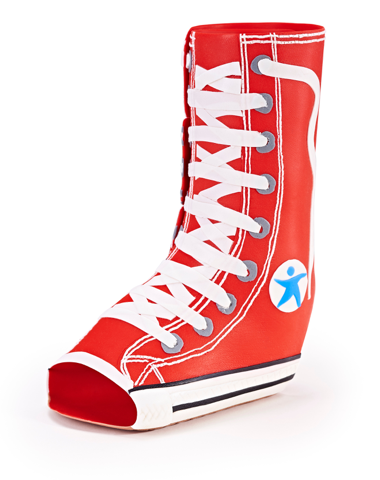 A SAFO© can be used by people who have foot drop from CMT, trauma and some paediatric walking complaints. As a certified practitioner Mark Waldron can assess, cast and supply you with one of these devices which in 2004 were awarded the queens award for innovation. 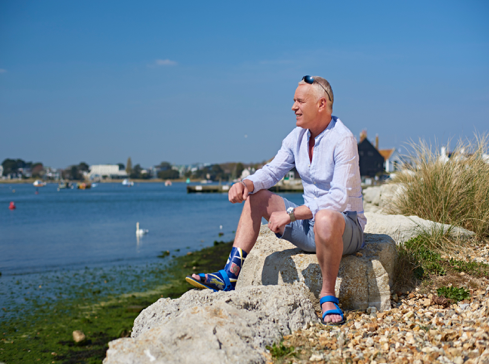 For More information on the SAFO© take a look on the Dorset Orthopaedic website. Contact us today for an assessment and find out if you are suitable for an SAFO©.